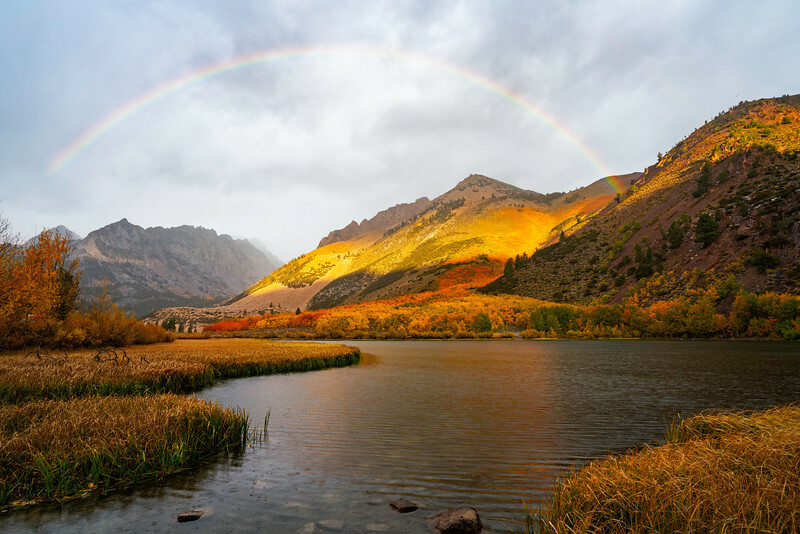 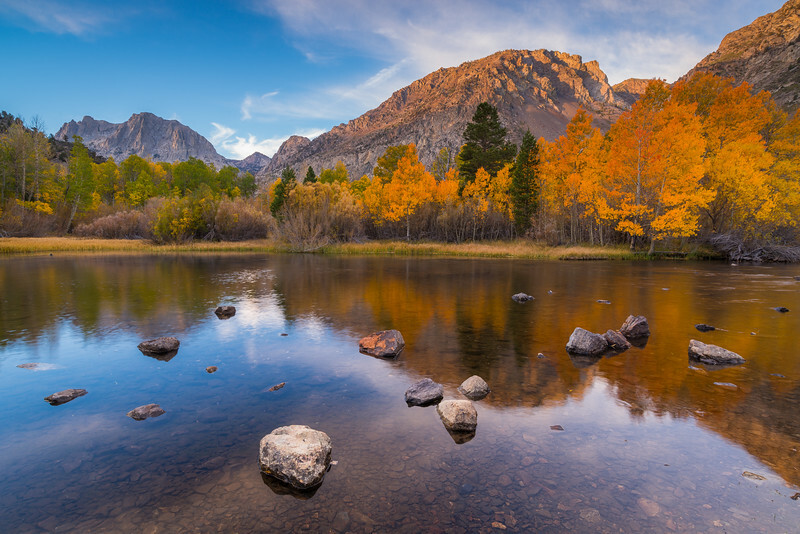 North Lake, in Bishop Creek Canyon showing a beautiful array of color reflecting. 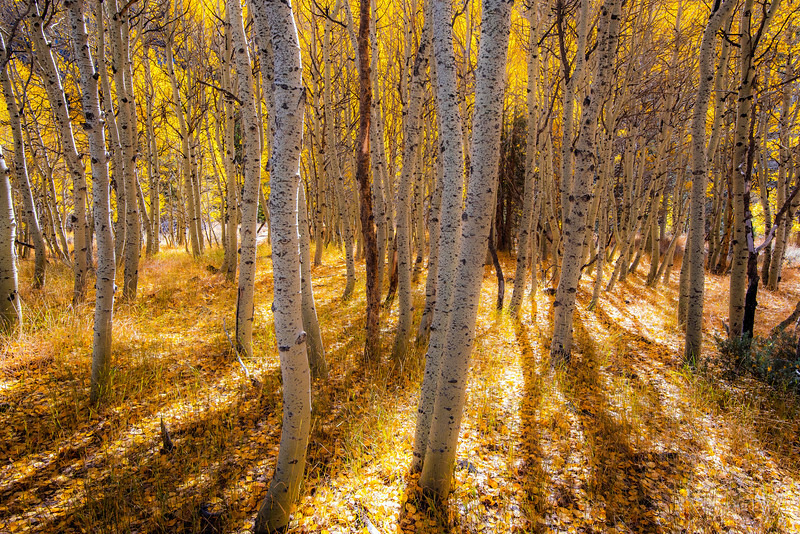 Hope Valley Aspen Grove, off of highway 88 in Hope Valley. 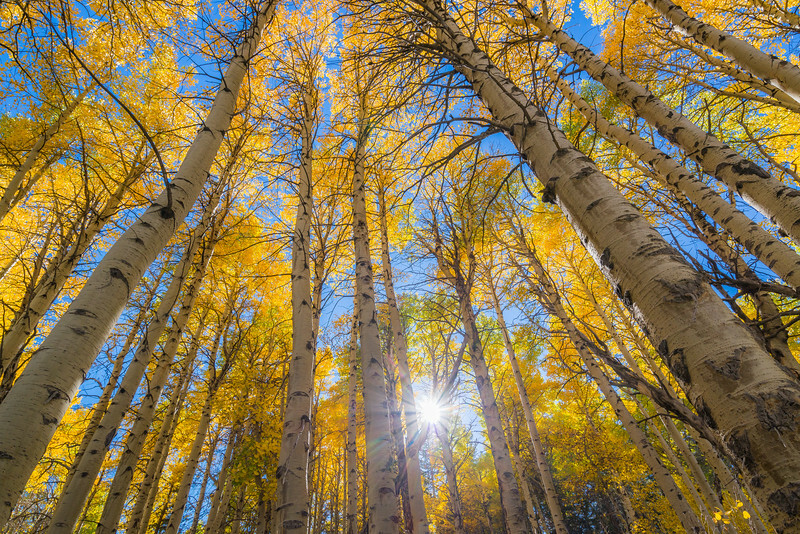 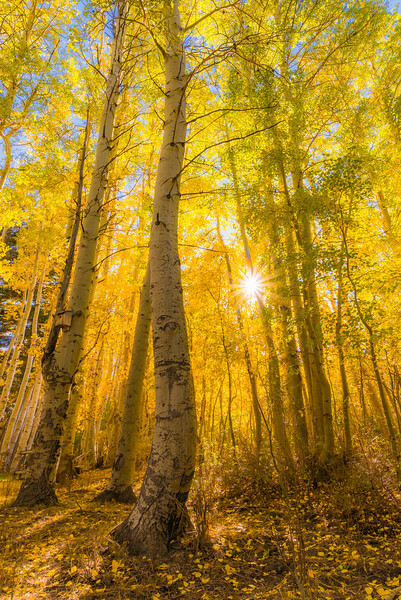 These were some of the biggest Aspen I have seen in California and the backlighting presented them beautifully. 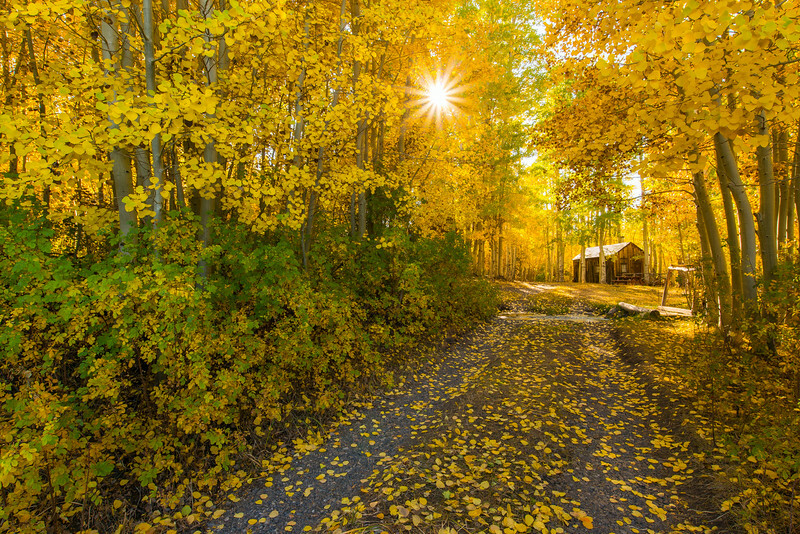 Good timing at Bishop Creek, the Aspen were alive and golden. 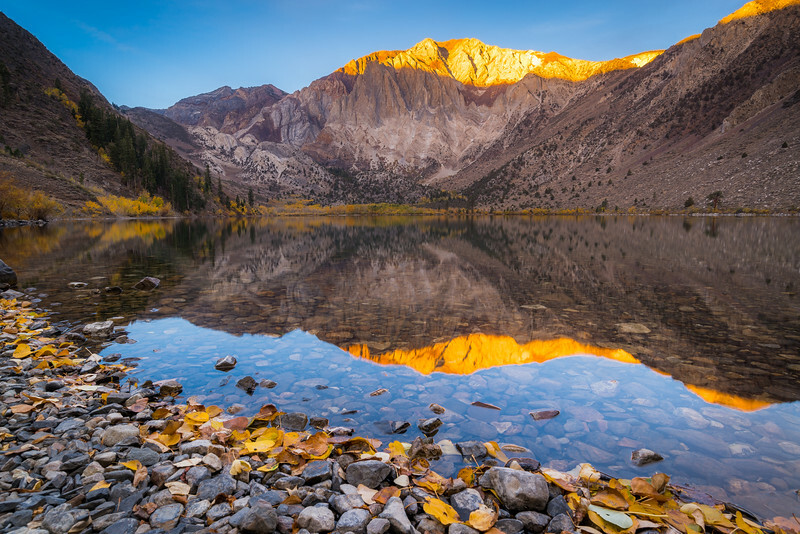 Convict lake laced in gold. 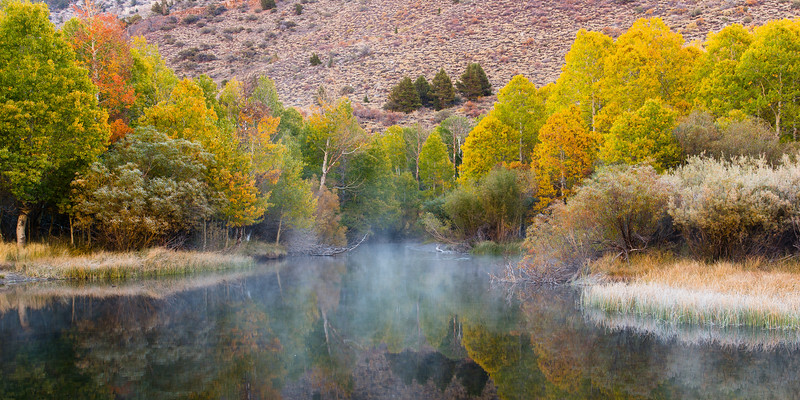 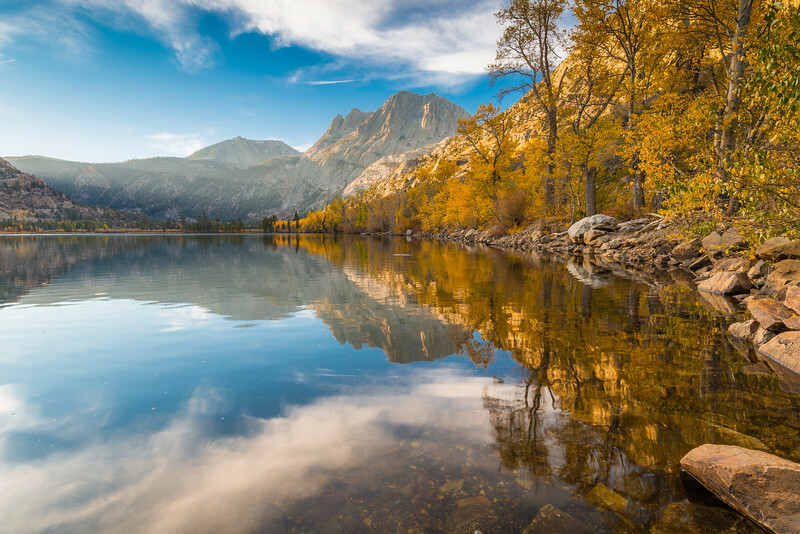 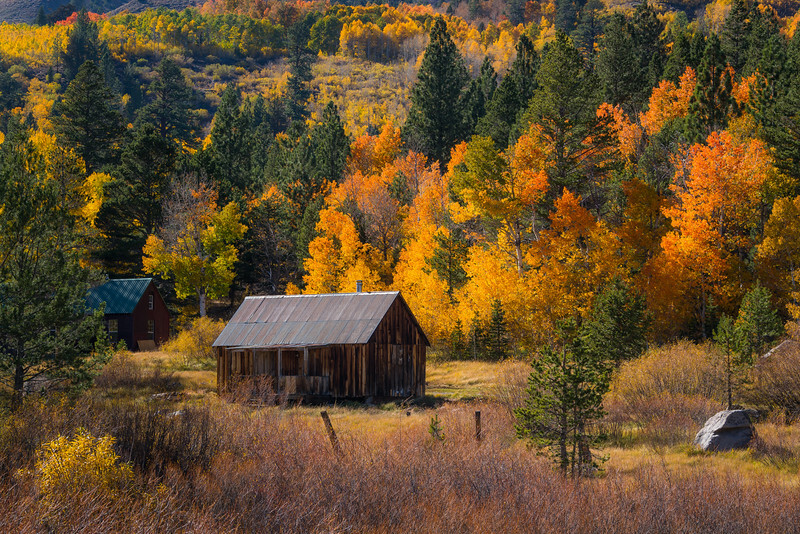 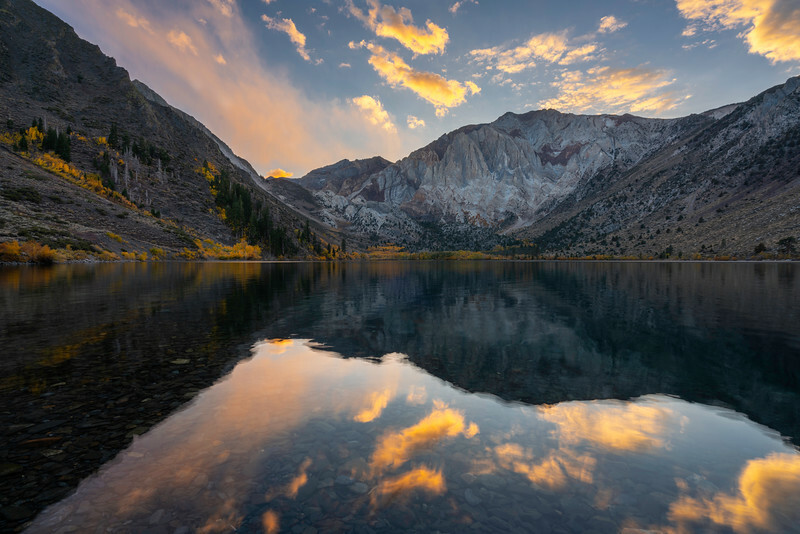 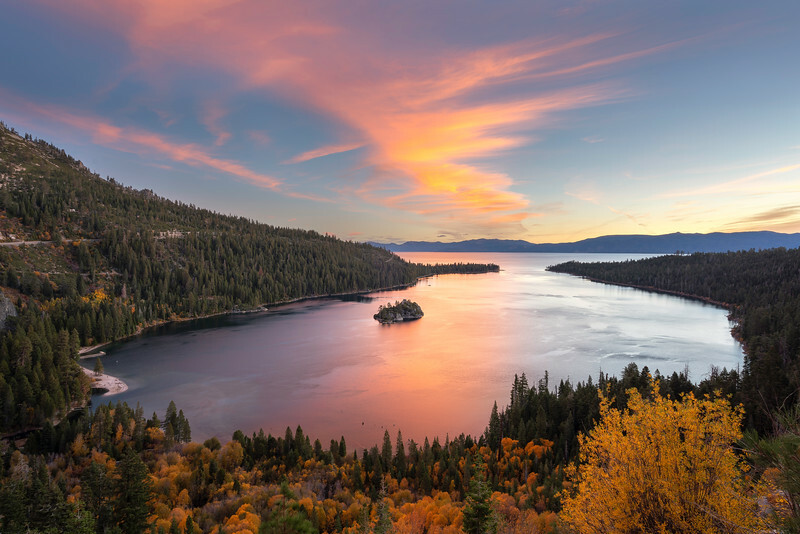 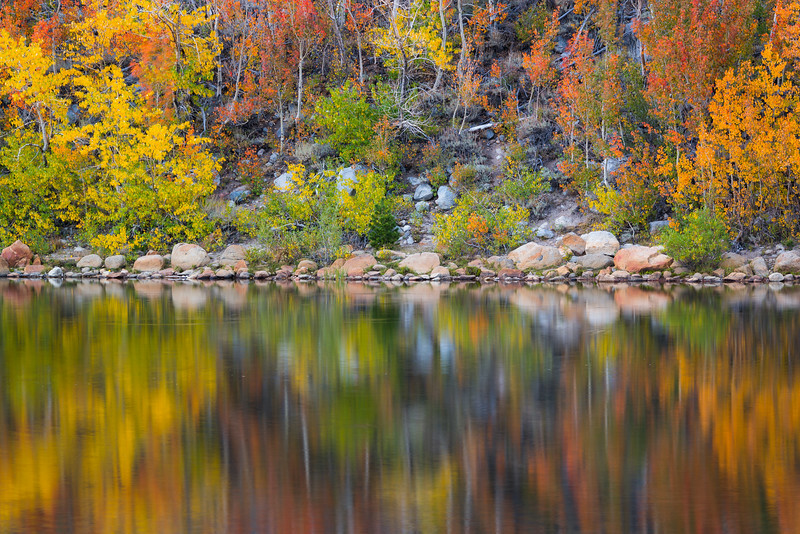 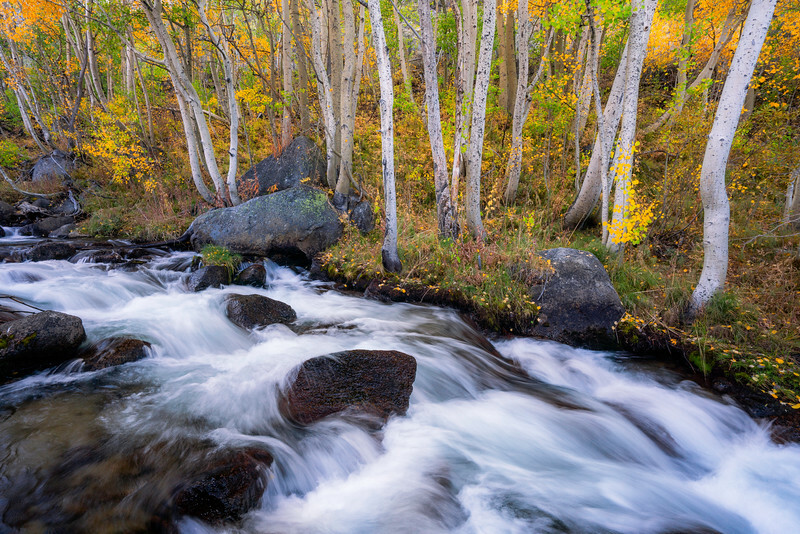 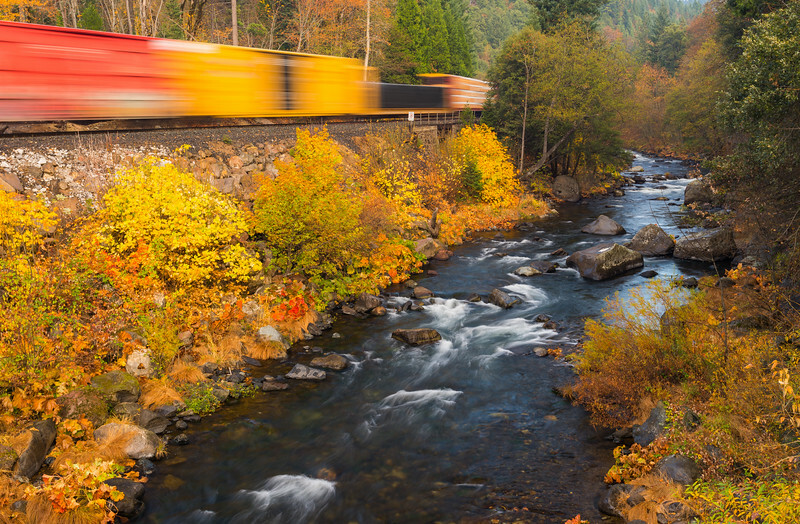 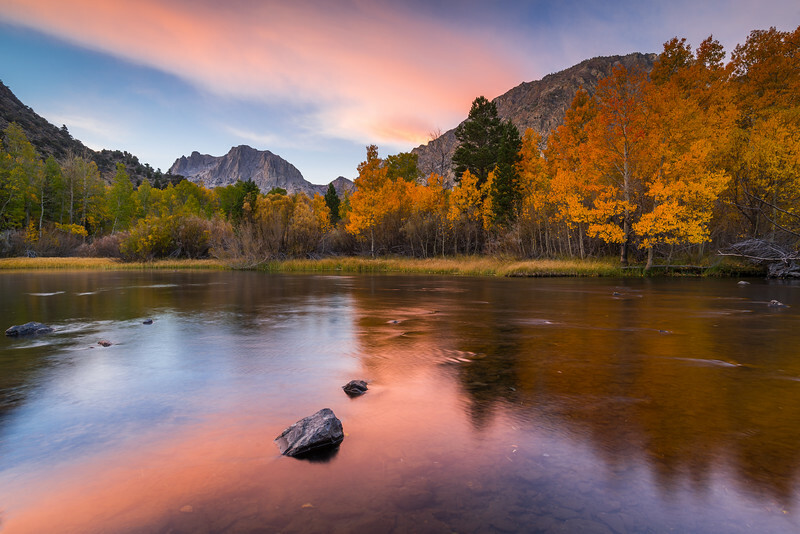 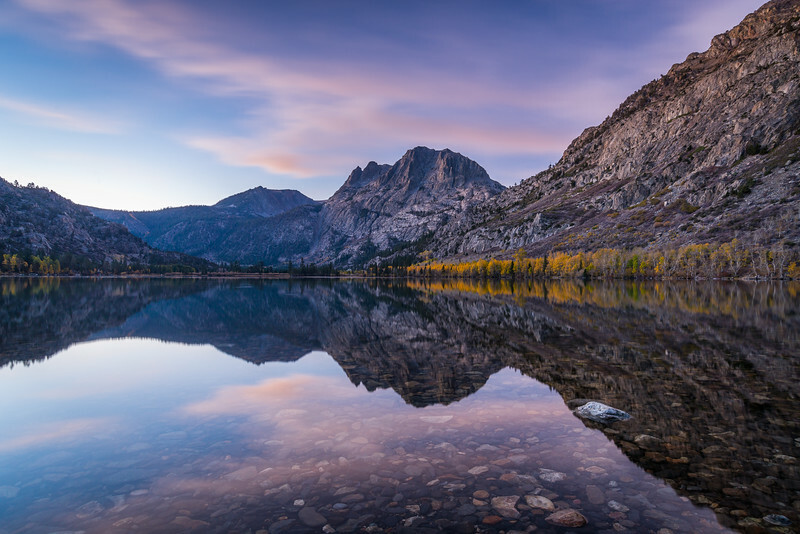 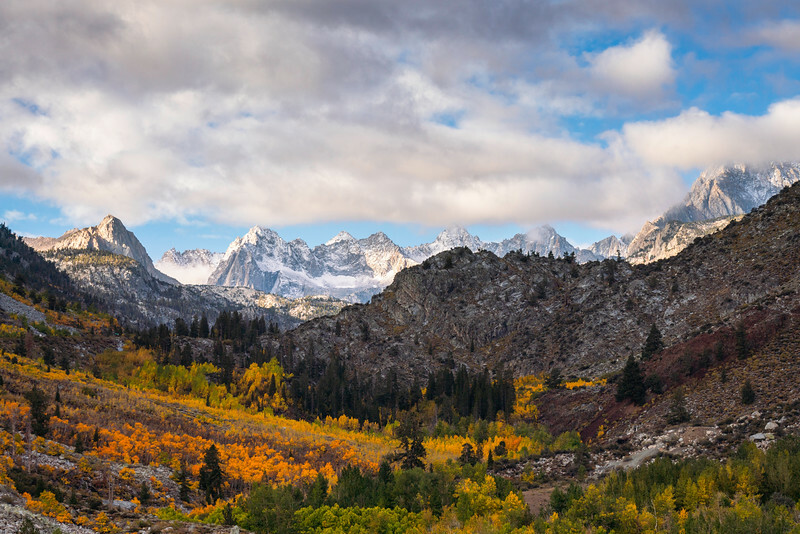 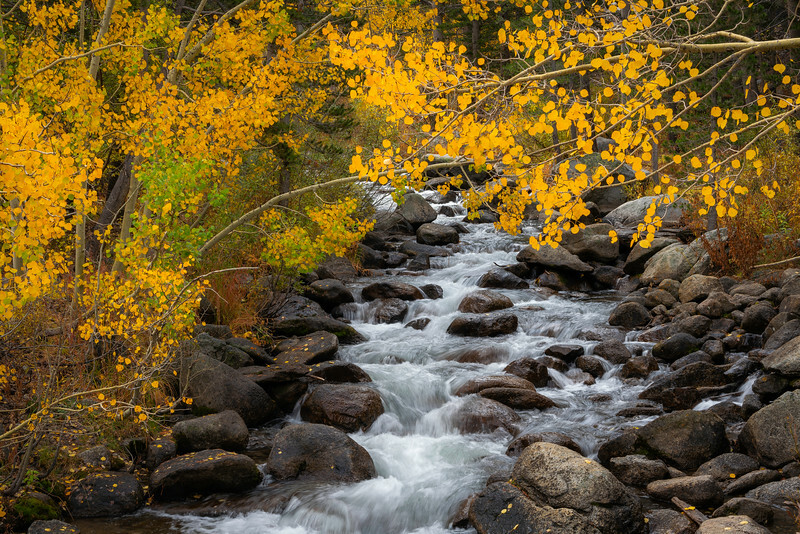 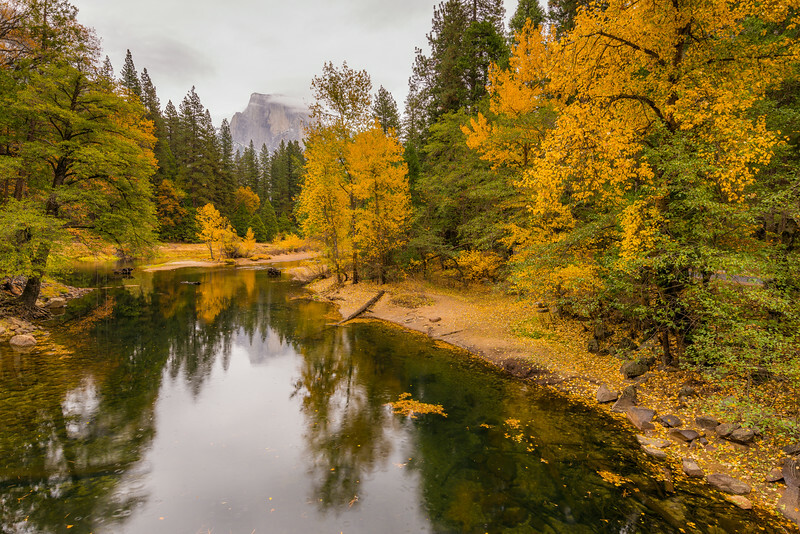 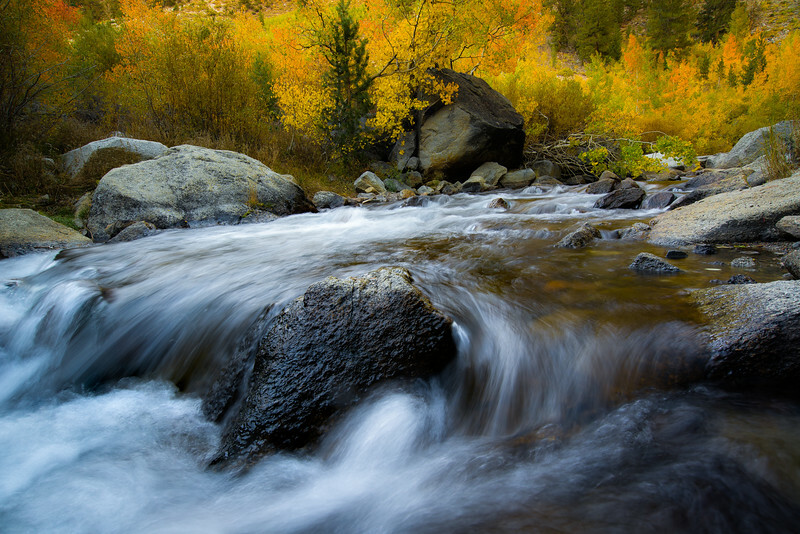 The Eastern Sierra presents a stunning array of color and light in the autumn months. 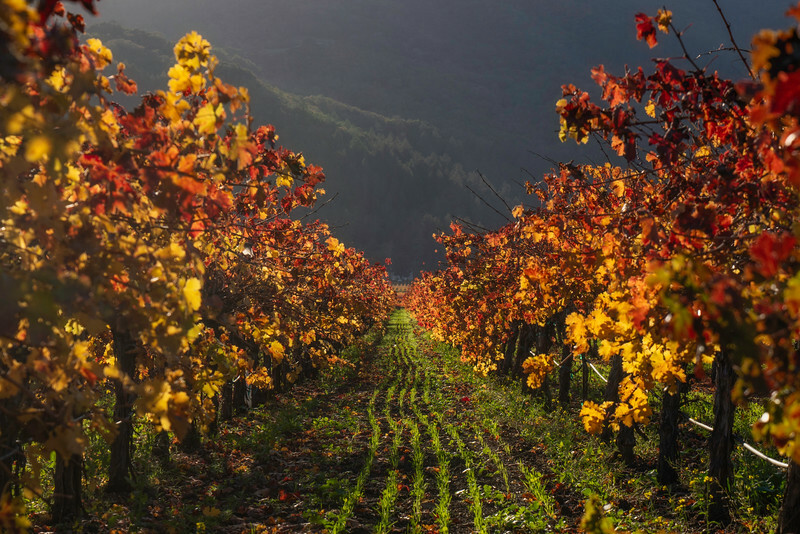 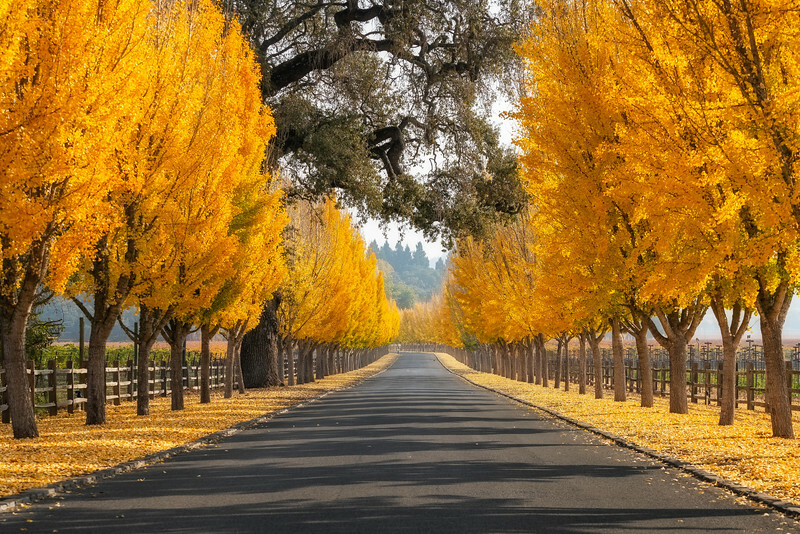 Who said California didn't have a fall?